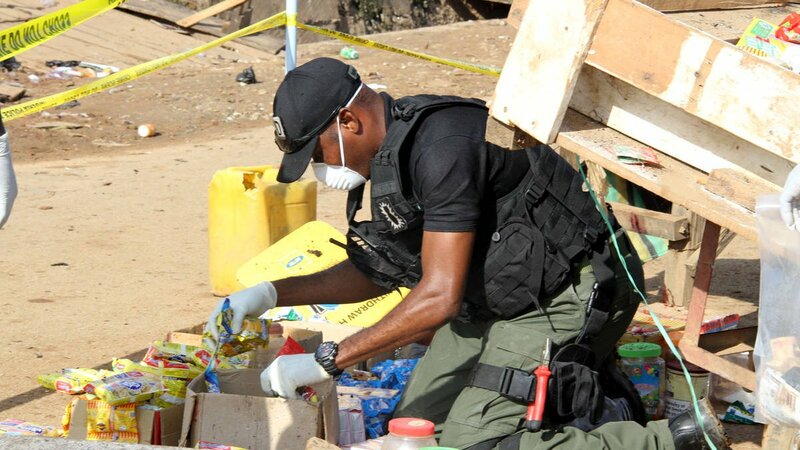 The Police have confirmed bomb threat in the Federal Capital Territory (FCT) and six other states in the country. The United States and United Kingdom missions in Nigeria had warned of possible attacks in FCT and other Nigerian states. The Commissioner of Police FCT, CP Sadiq Bello Speaking in a stakeholders meeting in Abuja to tackle the proposed threat, said the Police were working with other security agencies to make sure that the threat was not actualized. “The Americans, British government warned us an impending threat and it would be stupid of us not to do anything. God will not forgive us if we don’t do anything and that is why we are here. “We are doing a lot but we don’t want to mention the strategy so that the men of the underworld don’t take advantage of it. “Police work is not magic, we depend on members of the public to make contribution and that is why we are urging members of the public to come up with useful information that would help us nip crimes in the bud.